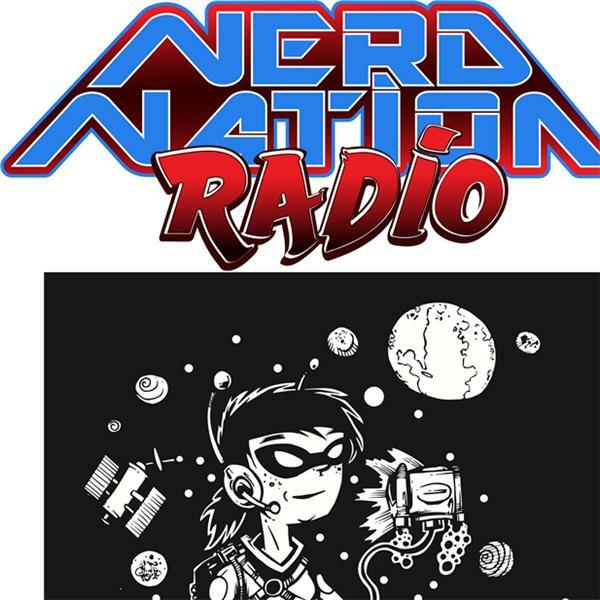 Nerd Nation Radio Tv Supershow! Gene and Curt are fully activated and ready to entertain! With many TV shows returning, the Ambassadors give you their take.